Recently I had the privilege of sharing an hour on Life Transitions with Nancy Mae, News for the Soul Radio. Nancy and I talked about the challenges of Caregiving and how my own personal journey, supporting my son through crisis, inspired my work with Caregivers and those desiring to thrive after crisis. 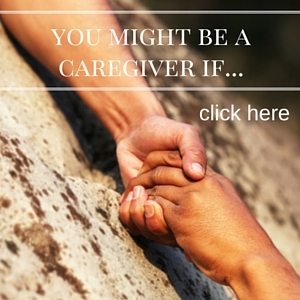 During this interview, Nancy asked about the lessons I learned from my Caregiving journey. I shared my top six pitfalls that Caregivers often find themselves tripping into and how to recognize and avoid them. One of these lessons is Giving Away Power. Whether you are the parent or primary Caregiver for a person in crisis, remember that you know the patient better than any doctor or treatment team can. There are normal assumptions and processes followed by facilities and attending physicians but they are broad and not applicable to every patient. If a recommendation or course of action doesn’t feel “right” to you, speak up and discuss your concerns. Even if your initial concerns are not taken seriously, do not give up your power or concede to treatment or programs that you know don’t meet the need. In my situation, I really forced myself to speak up when something didn’t feel right to me. Most times, my input was welcome and other times it took a few firm discussions before my input was taken into account. 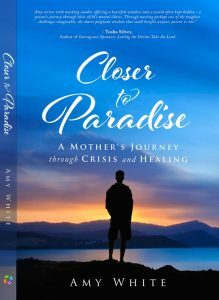 Either way, I realized that I was a partner in my son’s treatment and that meant that my input was valid and necessary to his care. *Nancy Mae, MA, MS, MIM is a Life Transitions Coach, Energy Practitioner and creator of the Energetic Fertility Method™ (EFM). She incorporates practical coaching tips, energy healings, and intuitive guidance in her sessions. You can find out more about her work here.